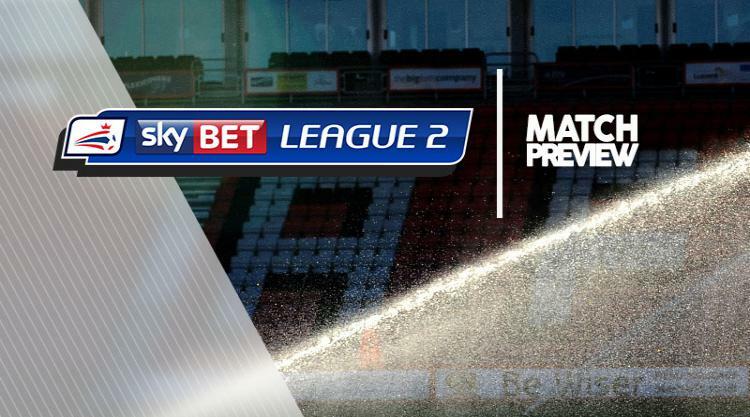 Swindon V Luton at The County Ground : Match Preview - Swindon Town MAD! Swindon boss David Flitcroft is hoping his players can build on their weekend win at Crewe as they prepare to meet League Two's top two before the turn of the year. Town ended a five-game losing streak in all competitions with Saturday's 3-0 success, and that turnaround could hardly have been better timed with leaders Luton and second-placed Notts County due at the County Ground in their next two. Defender Ben Purkiss was able to start at the Alexandra Stadium after recovering from a neck spasm, while striker Keshi Anderson joined him despite having nursed a groin problem in the run up to kick-off. There was a seat on the bench for goalkeeper Reice Charles-Cook after a cheek injury, while striker Harry Smith (knee) is also close to a return. Luton defender Jack Stacey will serve the second game of a three-match ban. The 21-year-old was shown a straight red card during the victory at Forest Green. The League Two leaders will also be without Scott Cuthbert (groin) and Irish defender Alan McCormack (hernia). Midfielder Harry Cornick is pushing for his first start since returning from a recent injury after coming on as a substitute in Saturday's 2-0 win over Grimsby.